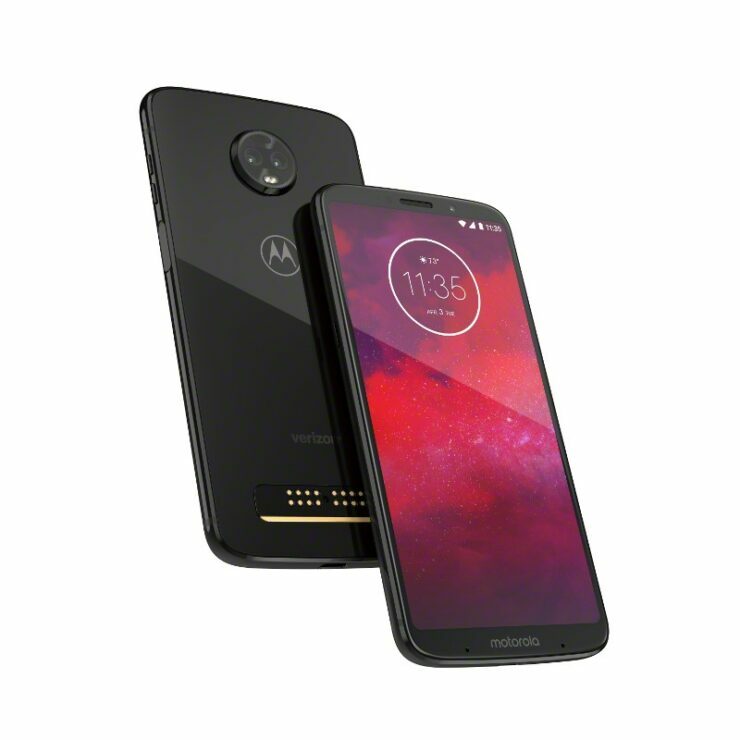 Motorola’s high-end smartphone for the year, the Moto Z3 is finally here and just like last time, it will be a Verizon exclusive. 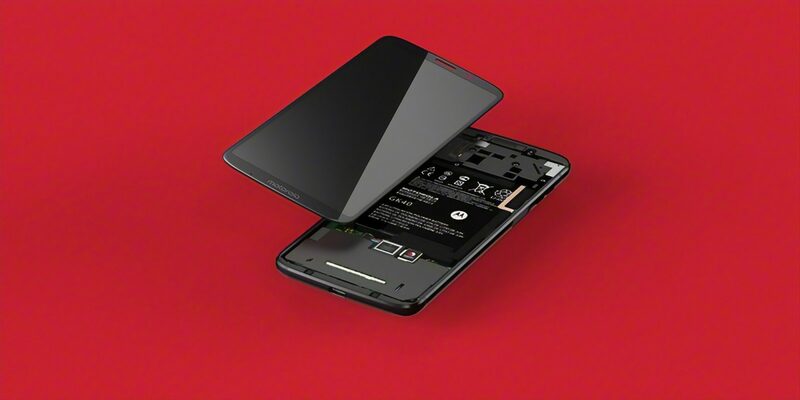 While it comes armed with last year’s Qualcomm Snapdragon 835, there is one interesting thing about the device, which you will enjoy reading about thoroughly. 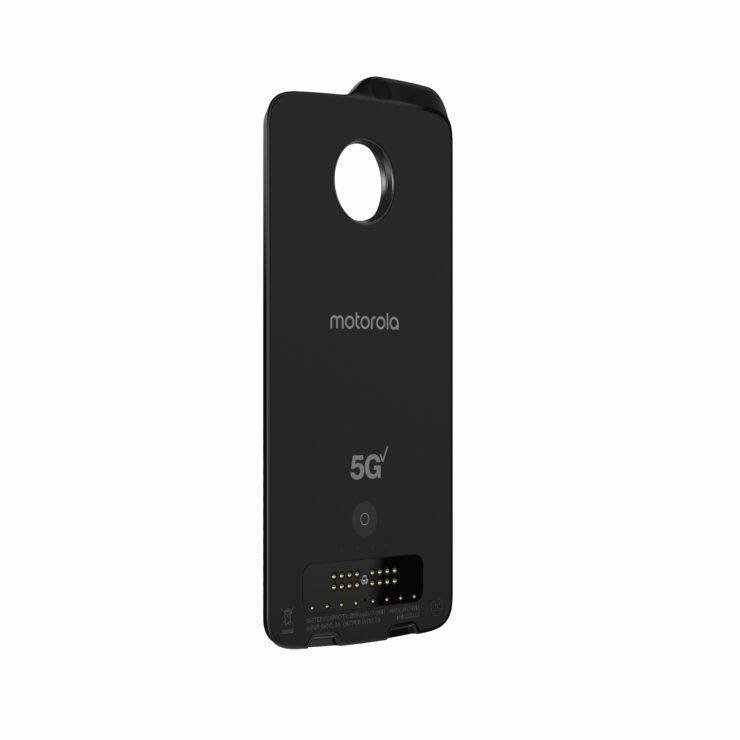 Motorola is adopting 5G connectivity a little earlier than its competitors and has also introduced a Moto Mod that will make this ultra-fast connectivity possible. 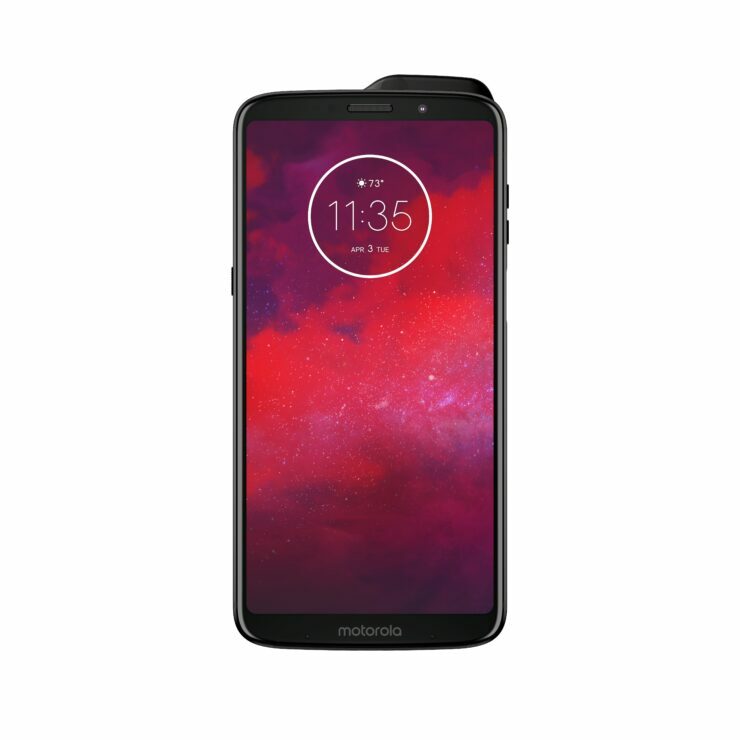 The Moto Z3 sports a 6-inch AMOLED screen that is accompanied by a taller display and minimal bezels on the top and bottom. The chipset that will be fueling the smartphone is a Snapdragon 835, with the handset’s performance supplemented thanks to the inclusion of 4GB of RAM and 64GB of internal memory. 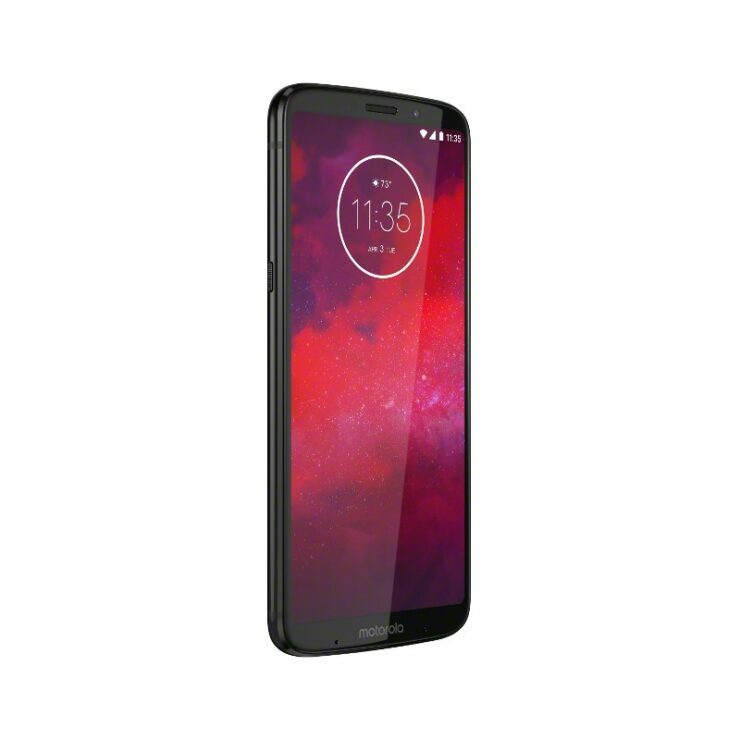 For its size, a 3,000mAh battery is rather small for the Moto Z3, and it does not look like it will be doing such a terrific job in competing with the other flagships that sport better hardware specifications. 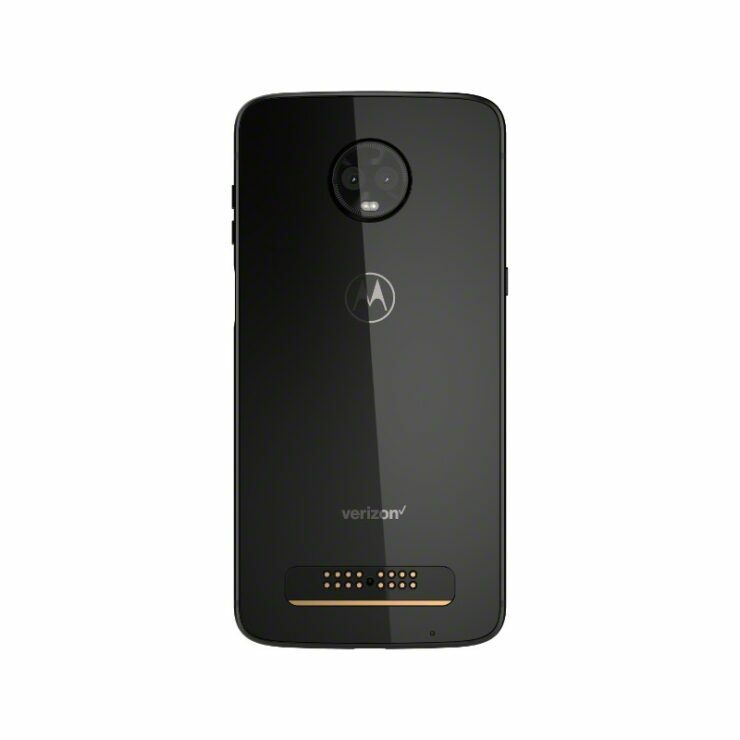 However, its primary selling point will be the fact that it is upgradeable and we will be getting to that in just a bit. 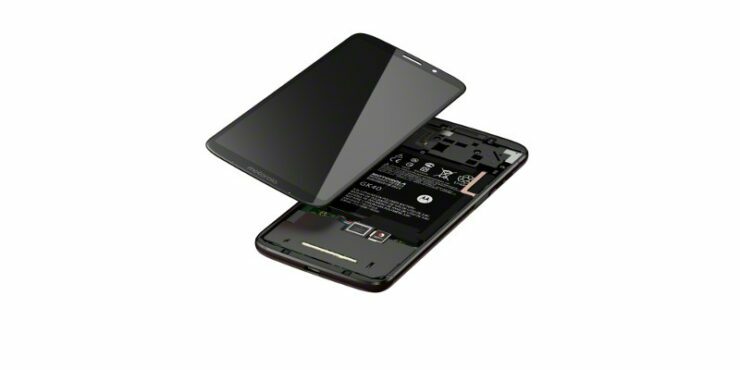 The smartphone will be running Android 8.1 Oreo right off the bat, and it will be getting updated to Android P down the line. 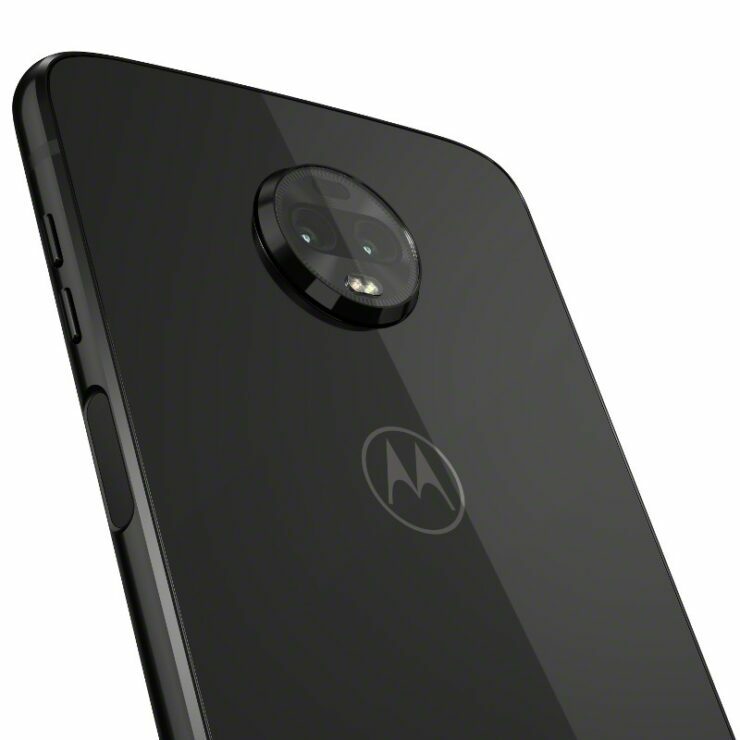 As for the cameras, the Moto Z3 sports a dual-12MP camera at the back. 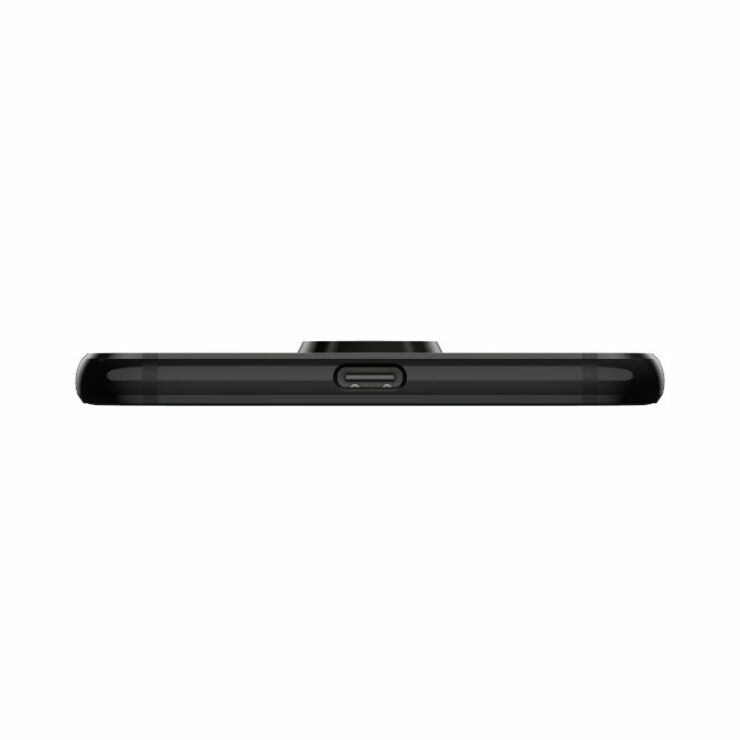 Unfortunately, the specification of the secondary camera lens is that neither is it a monochrome lens or a telephoto one. The only thing that it will be doing is improving the images visually. 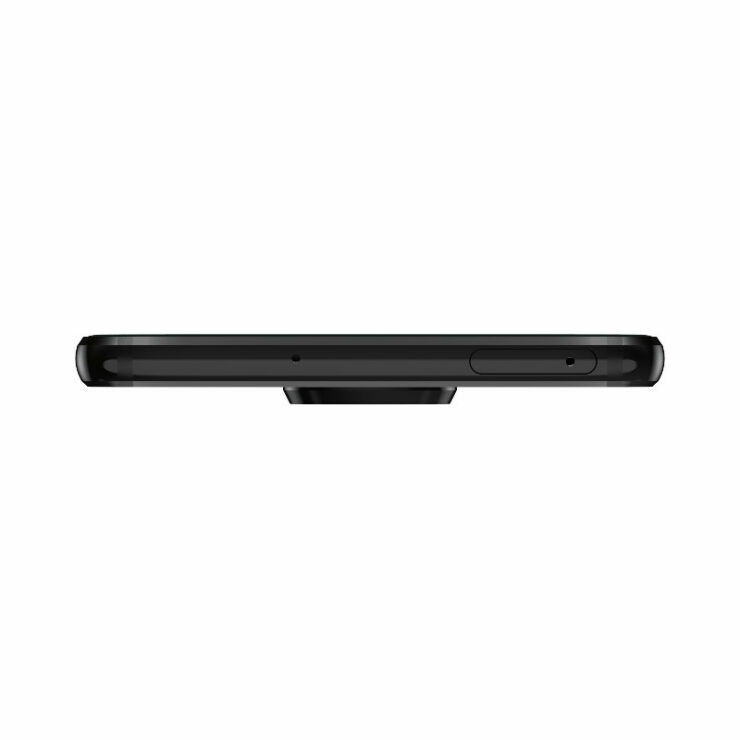 As for the front camera, it will sport an 8MP shooter. 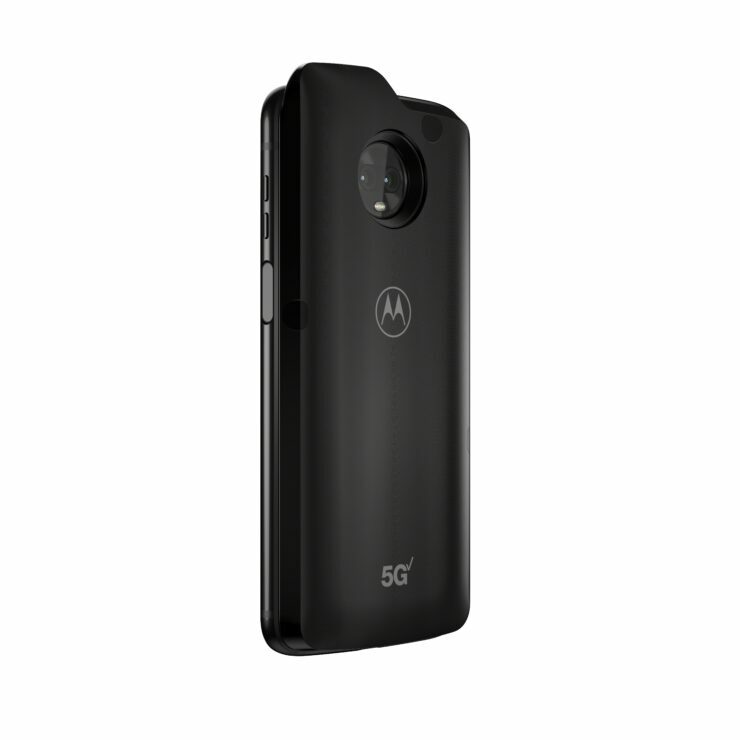 Now that we have wrapped up the hardware specifications of the Moto Z3, let us move on to the 5G Moto Mod that has been made in partnership with Verizon. 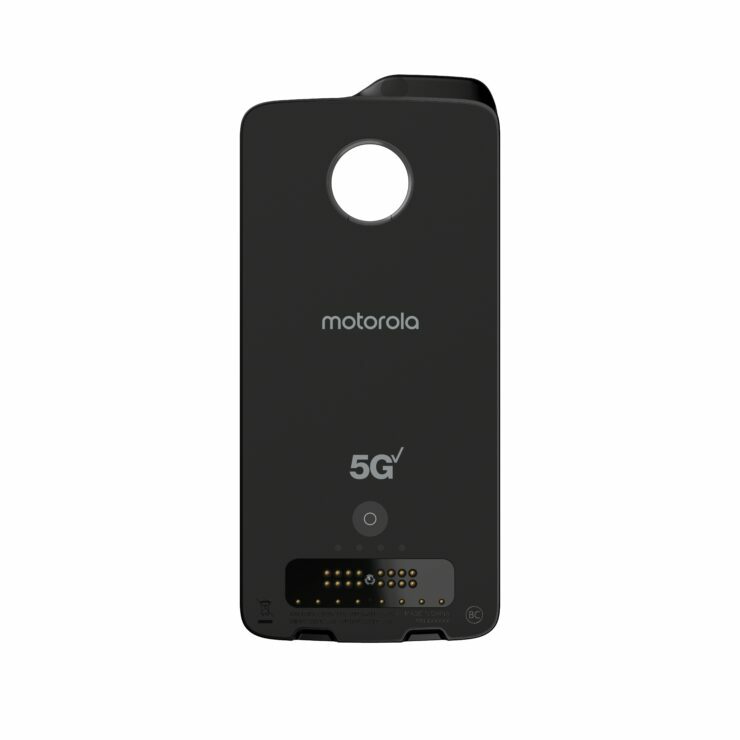 The 5G Moto Mod is the first of its kind to feature the Snapdragon X50 modem, giving users access to 5G connectivity when this standard officially rolls out. 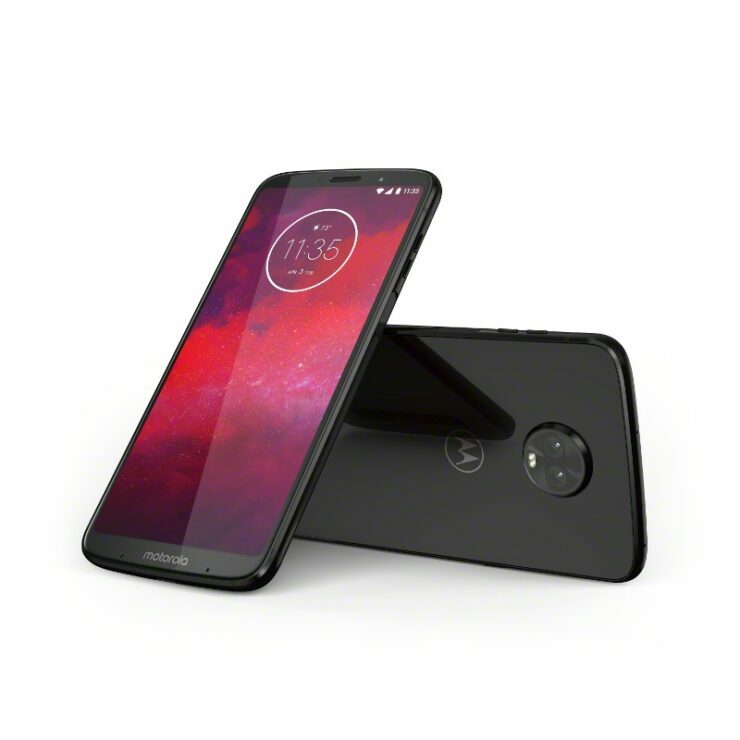 You will need to purchase the accessory separately, but the fact that Motorola has beaten other manufacturers despite not even being in the top five smartphone manufacturers in the world, that is an impressive feat. 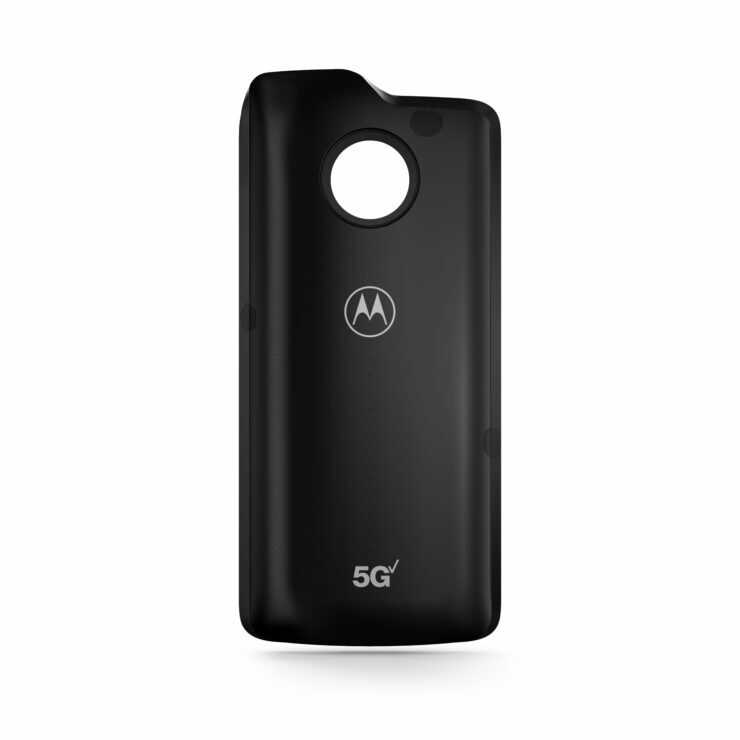 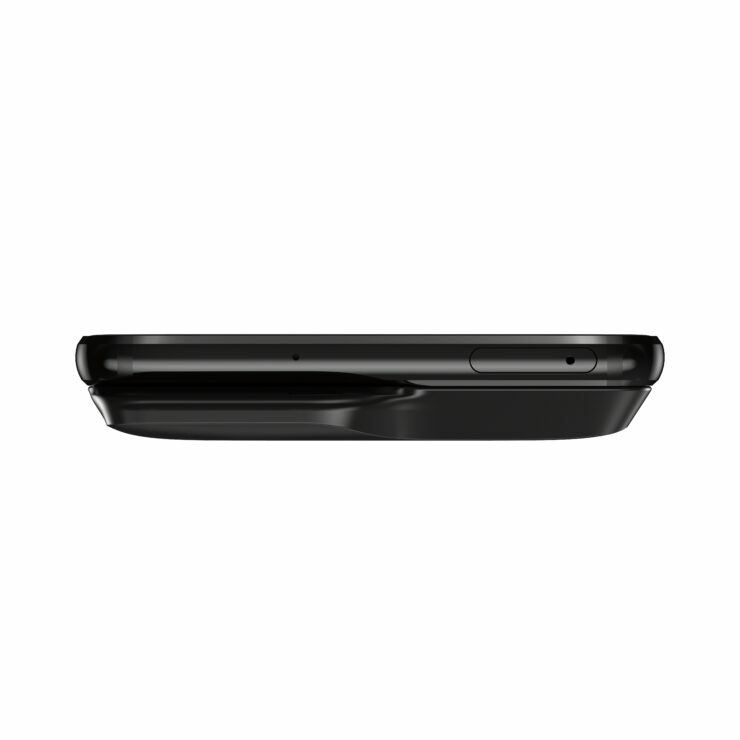 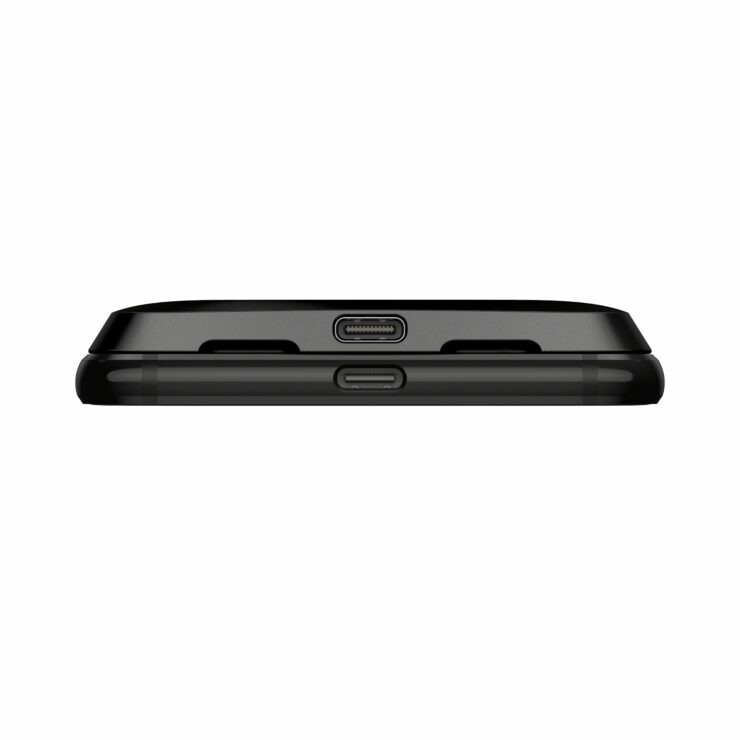 Another perk of attaching the 5G Moto Mod to the Moto Z3 is that it will give you an additional 2,000mAh of capacity. The grand total will come to a 5,000mAh capacity and knowing how power hungry 5G connectivity is going to be when it officially launches, you will need all the juice you can get. 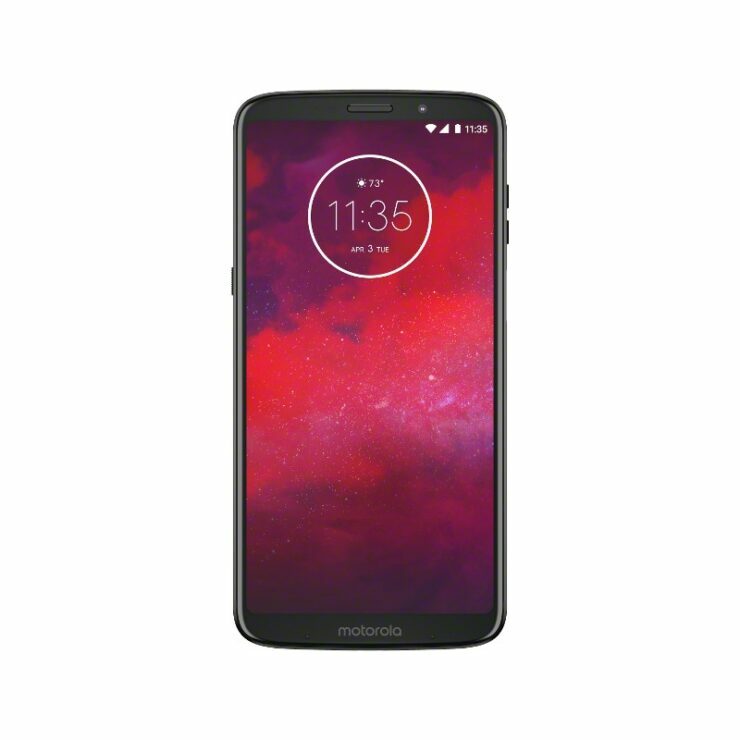 The Moto Z3 will be available exclusively through Verizon Wireless in the U.S. and will begin shipping on August 16. 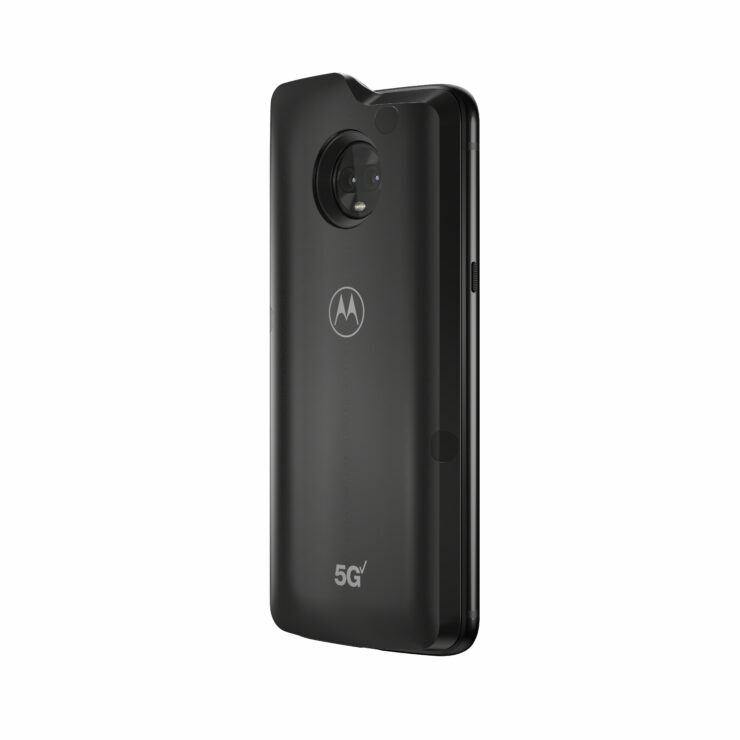 The device will be available to purchase for just $480 and those who switch networks and trade in their own devices can avail of a $300 trade-in credit. 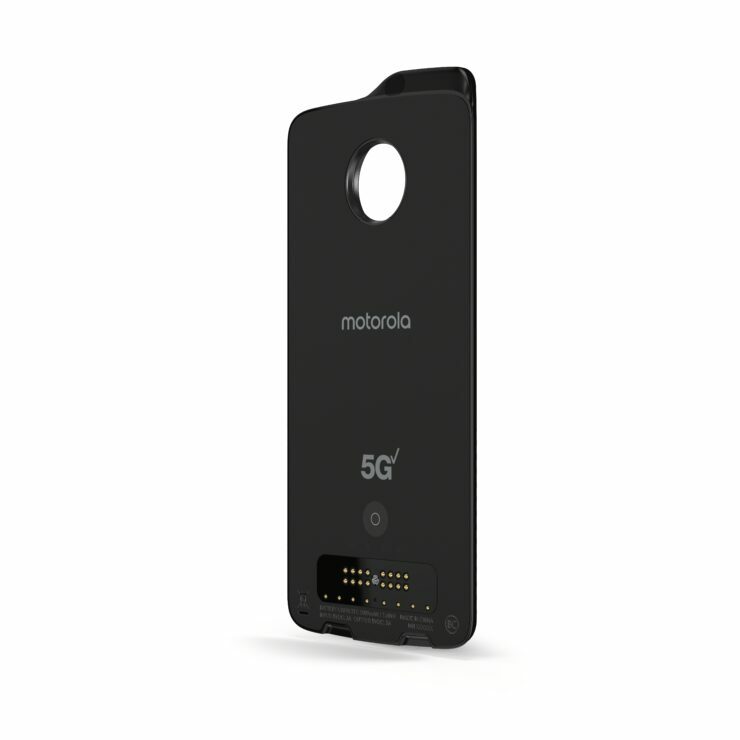 In regards to the pricing of the 5G Moto Mod, Motorola is yet to confirm any details but it will not be available for the general public until the beginning of 2019. 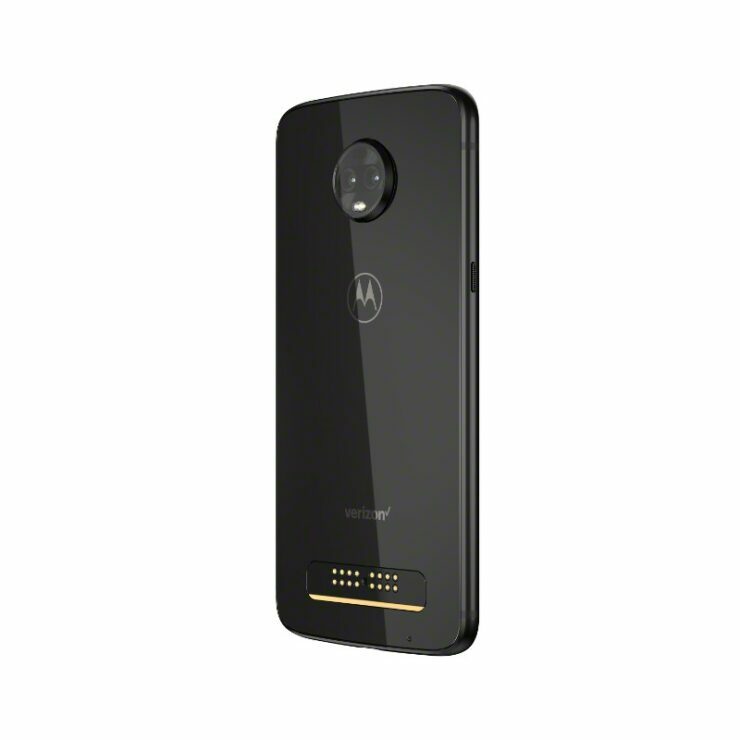 Additionally, as a limited-time offer, those who purchase the Moto Z3 will be able to get their hands on any Moto Mod that costs over $100, for just $50. 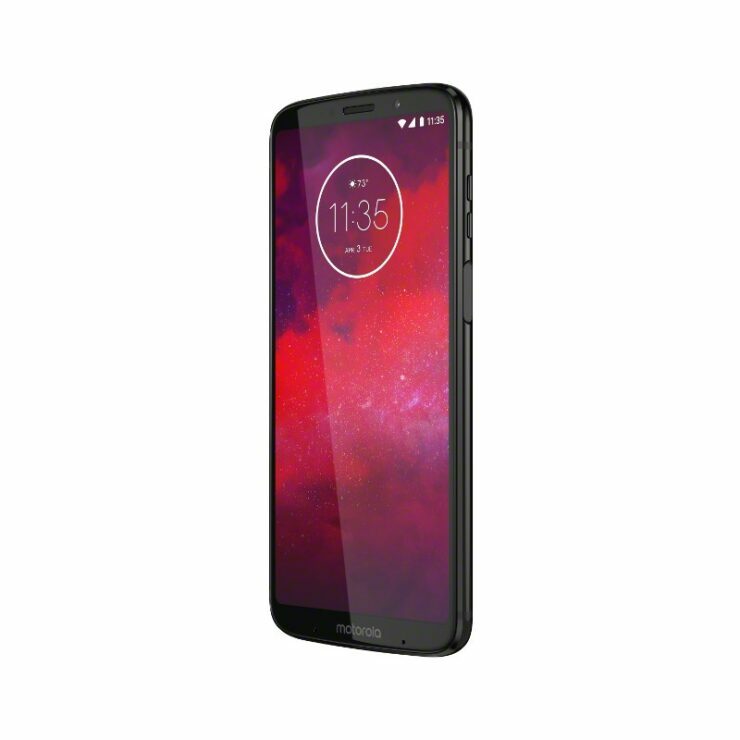 For $480, that is cheaper than a OnePlus 6 but we guess that since it does not feature any attractive hardware specifications, the price is justified. 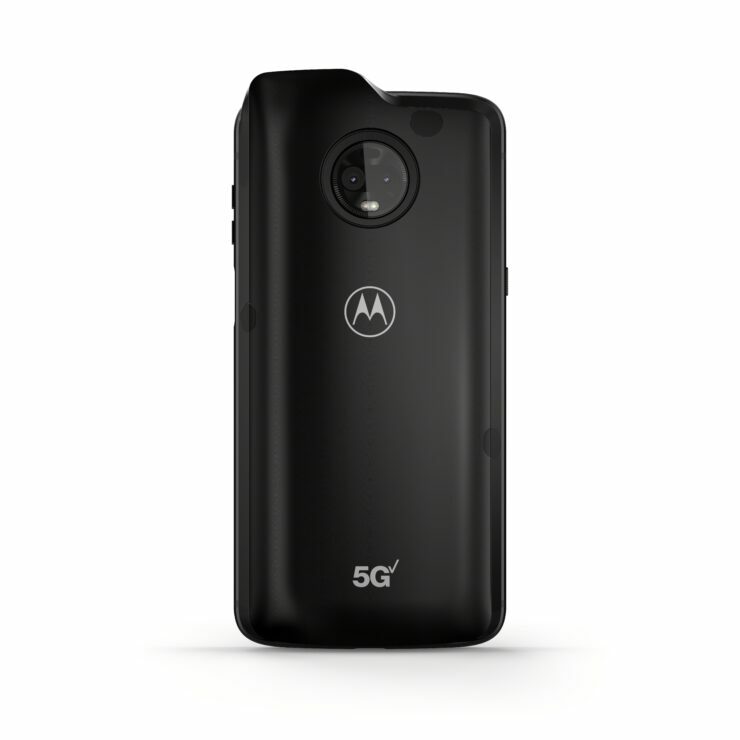 That 5G Moto Mod is going to be an impressive accessory, though.